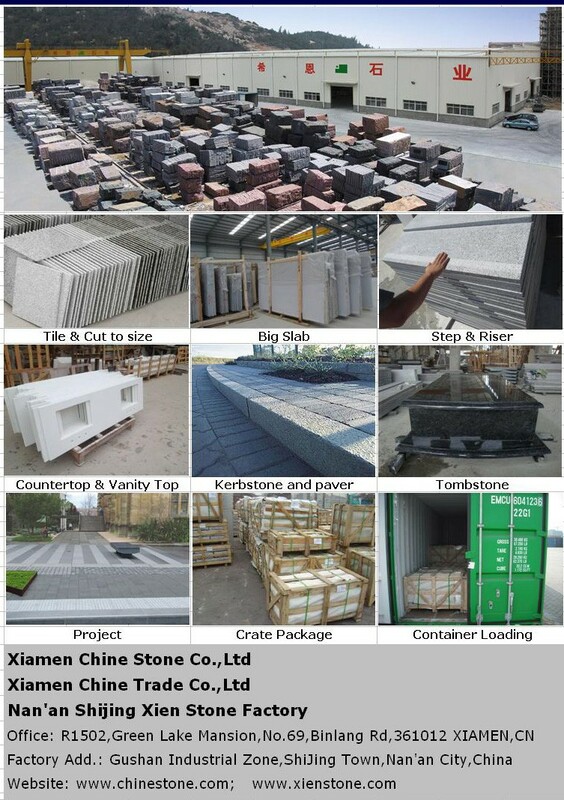 4)Shipment by 20ft container, 300m2 of 30mm slabs per container, 450m2 of 20mm slabs per container. 5)Delivery Time: Usually 20 days for 1 or 2 containers. any other customized sizes are all acceptable. 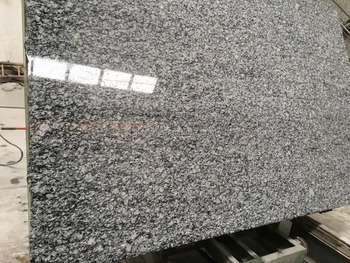 Please ask me for good price immediately if you are interested in some of our products!